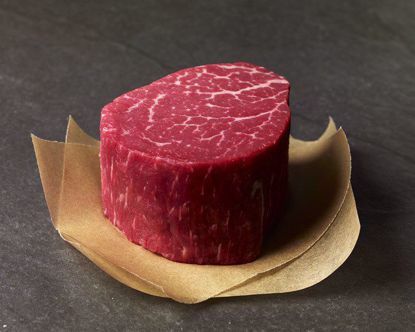 The Lobels understand better than anyone what today’s meat-lovers want from today’s meats. 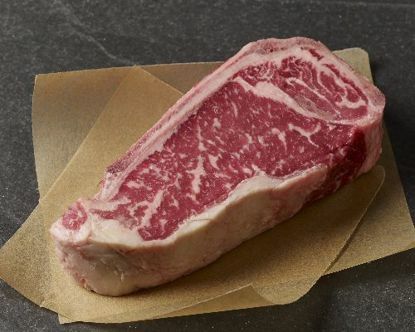 And Lobel’s Prime Cuts reveals how to bring out the flavors fully. From New York City’s first family of butchers come 100 recipes showcasing how to get the most from the cuts of meat and poultry available today. The Lobels understand better than anyone what today’s meat-lovers want from today’s meats. 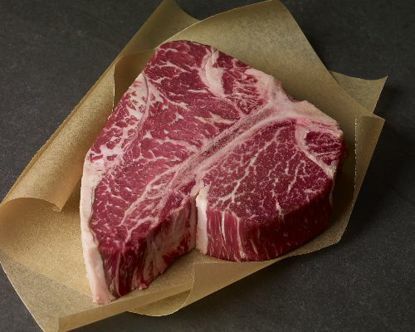 And Lobel’s Prime Cuts reveals how to bring out the flavors fully. "Like everything from Lobel’s, this book is to be savored!" "Written in a straight-forward, easy-to-follow manner, Lobel’s Prime Cuts offers an outstanding collection of recipes along with extraordinarily useful information about purchasing and handling meat." "Reading the invaluable buying notes that accompany the recipes in this new, informative book is like standing in Lobel's butcher shop and discussing your purchase with one of the profoundly knowledgeable family members. Indispensable reading for all carnivores with credit cards!" "For a family business to maintain preeminence over the generations demands keeping in lockstep with the times. 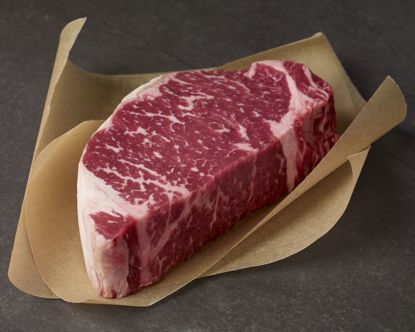 From the outset, Lobel's Prime Cuts, an invaluable handbook and recipe collection by New York's premier butcher clan, demonstrates pitch perfect response to today's time-pressured lifestyles and the prevailing taste for bold, clean flavors drawn from cuisines around the world." Published by Chronicle Books (2004). Hardcover. 247 pages.